Behnje is an E-RYT 500 Certified Hatha Yoga teacher with over over 15 years teaching experience. She began her study of Anusara Yoga with John Friend in 1997. She received her certification in 2004 and served on the National Certification Board for Anusara Yoga for 8+ years. In 2013, Behnje completed Desiree Rumbaugh's Wisdom Warriors training. Behnje continues her studies with Dr. Douglas Brooks, Jamie Allison, Sianna Sherman, Sonam Targee, and Manoj Chalam. Behnje is inspired by Yoga’s ability to connect people to the wisdom of the heart. It is from this enthusiasm that she is honored to be representing such a rich and elegant method of Hatha Yoga. Behnje can be contacted at behnje@fromtheheartyoga.com. In 2000 I started my study of yoga with Behnje Masson and I experienced a big surprise! 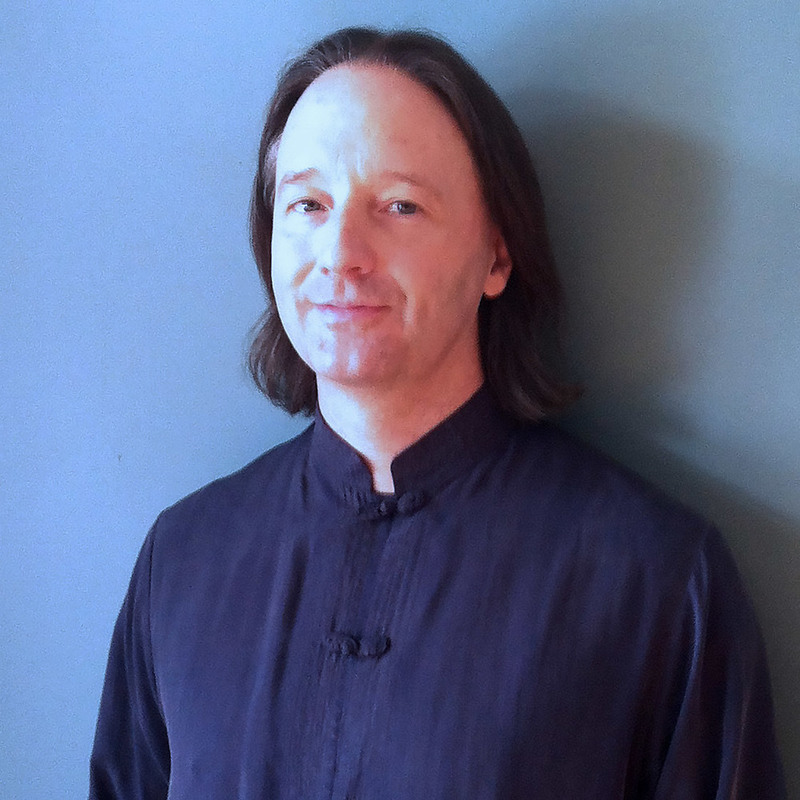 My life path unexpectedly deepened and widened as the fun and challenge of the practice spontaneously permeated my being, career, and relationships. I discovered a renewed source of affirmation and patience. As a result of the vision for heart-centered hatha yoga in our community, actualized at From the Heart, I received an abundance of high quality teaching and training. These experiences, together with an ever-deepening personal practice, ignited and fueled my abiding love for yoga - the gift we give ourselves! I have had the privilege to be teaching weekly classes at the center since 2010. My Therapeutic Yoga class is designed to increase accessibility to the natural benefits of hatha yoga for any student who, due to physical or energetic challenges, chooses to explore the power of the body in a setting with group and individualized modifications and supports. Inspired by one another, we practice self-compassion, feel self-acceptance and self-empowerment, and play in the light of the heart! I started practicing yoga at From the Heart in 2006 and completed my first teacher training with Behnje and Rick in 2008. The down-to-earth yet heart-felt philosophy and sophisticated yet accessible technique of the practice make a lot of sense to me and have greatly benefited my life in all areas. Certainly, though, one of the main reasons I chose to become a teacher through From the Heart is because the program has very high standards of training so I feel informed and confident in facilitating students of all abilities in the practice of this therapeutic, positive and highly empowering yoga. Karryn is a recovering “corporate american" and a busy mom of two. She knows the struggle of balancing work, kids, partner, household, and trying to find time for self-care. She believes yoga strengthens her body and mind so that she can be fully present in all parts of her life. Karryn began practicing yoga in 2003 at From the Heart Yoga Center. 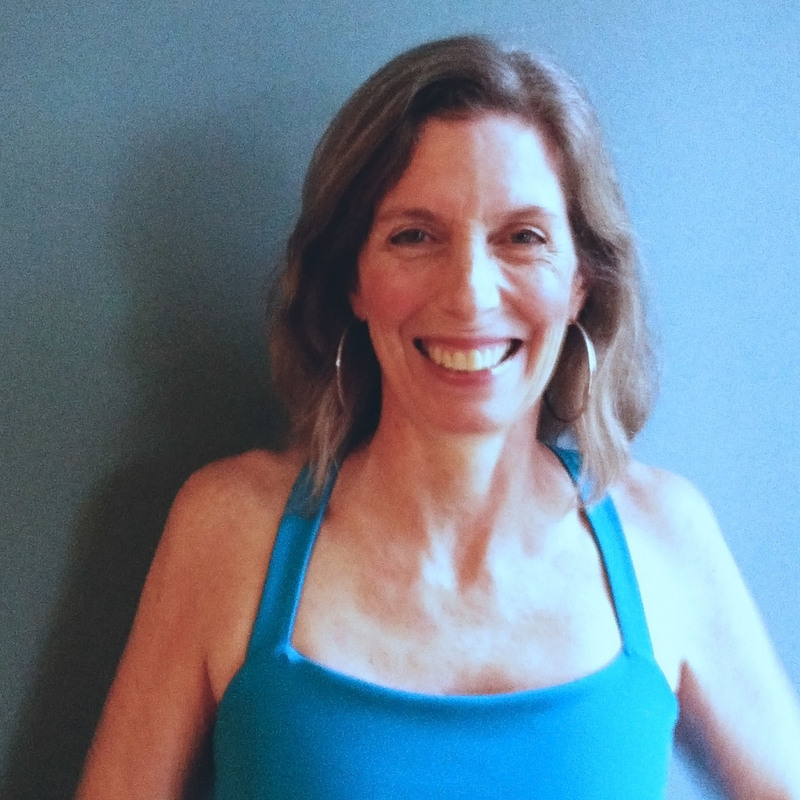 In 2015 she completed her RY200 Yoga Teacher Certification with Behnje Masson and Rick Powell and has been teaching pre-natal yoga since the beginning of 2016. She spent 2016 working on the Yoga.Psyche.Soul. curriculum with Ashley Turner studying yoga psychology and the benefits practicing yoga has on our physical brains and thought patterns. Her goal is that every student leaves her class feeling more connected, grounded, and free.